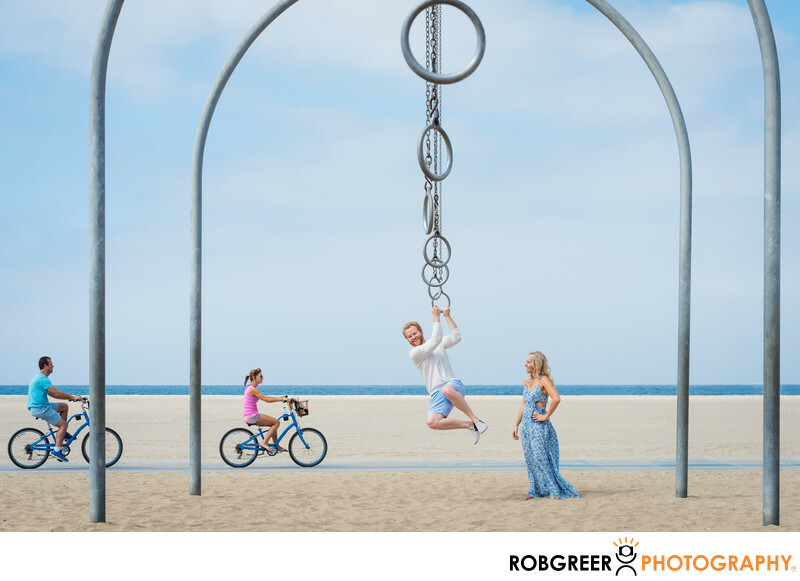 My name is Rob Greer and I'm a photographer in Los Angeles, California. I specialize in work as a wedding photographer, portrait photographer, and commercial product photographer. I'm also well-known as an event photographer. Adjectives commonly used to describe my images include fun, quirky, and candid. 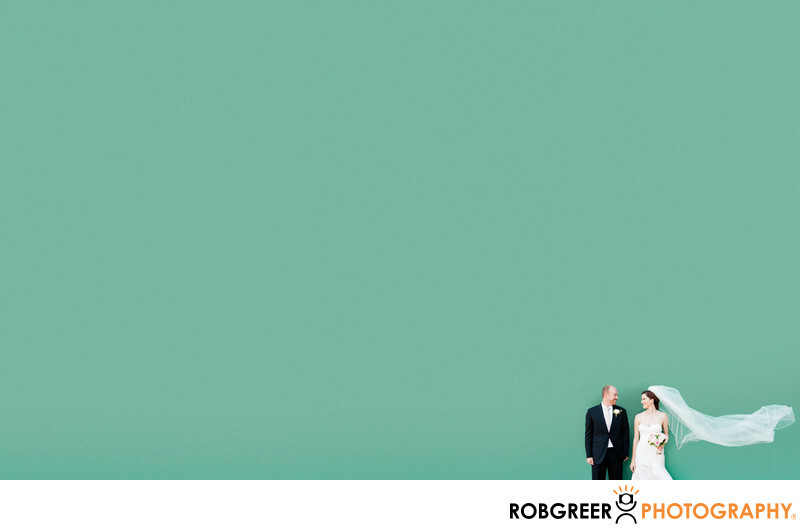 In LA, my photo studio is located near you and branded as Rob Greer Photography. Over the last 14 years as a wedding photographer in Los Angeles, I've created millions of wedding photographs for couples. I'd like to create amazing photos for you too. Although brides, grooms, and engaged couples identify most with my candid wedding photography, you might also appreciate my ability to find and capture quirky and irreverent moments. And you might also notice more than few epic "we look like we're in a bridal magazine" photos. Select me and I'll tell your unique visual story starting as you're getting ready, through the ceremony, for family portraits, and during the reception. My storytelling will make you smile, laugh, or even cry happy tears—both tomorrow and in twenty years. Other photographers just take pictures. I do more. Finding a portrait photographer who specializes in creating portraits for individuals, families, businesses, and magazines isn't an easy task—even in Los Angeles. I specialize in individual portraits, family portraits, corporate portraits or executive headshots, and portrait photography in advertising or for editorial publication. If you hire me as your photographer, I promise to create an amazing portrait that you'll be thrilled to share with your friends, family, clients, and colleagues. Or if you need a picture for Tinder, Facebook, or LinkedIn, I'm here to help! And if you choose to post likeness on your personal Facebook page, I can almost guarantee that your social media friends will "Like" the photo which in turn will help you feel like you spent your money wisely on portrait photography. As a product photographer in Los Angeles, most of my clients are companies looking for better product photography. In many cases, companies that work with me have hired someone else in the past who wasn't able to complete the job to the company's satisfaction. Based on the number of calls I receive looking for product photography experts, those clients all share a common photographic experience that seems to be endemic in Los Angeles. If you're looking for a product photographer with vast experience who can create amazing photographs of your products, then you've come to the right place. I'm an excellent choice for small companies as well as for major brands and agencies who would like to work with someone who has experience photographing difficult products but who also loves to collaborate in order to approach projects creatively and with a shared vision. I began my career as a professional photographer in Pasadena, California. In fact, except for a two-year stay in my spectacular warehouse studio in downtown Los Angeles, I've lived in Pasadena since I first moved to California more than 15 years ago. In 2010 I purchased a quaint craftsman bungalow on Las Lunas Street in Pasadena—less than a mile from the Rose Parade route and conveniently located to Old Town Pasadena. Built in the 1920s, my house often serves as a home studio where I perform much of my product photography and individual portrait photography. Given my familiarity with the area, if you're looking for an event photographer or wedding photographer in Pasadena, you'll find no other qualified professional with more experience than I have working in this area of the San Gabriel Valley. Although I'm based in LA, I serve all of southern California including cities like Alhambra, Altadena, Anaheim, Arcadia, Baldwin Park, Baldwin Vista, Beachwood Canyon, Bel Air, Bell Gardens, Benedict Canyon, Beverly Hills, Beverlywood, Boyle Heights, Brentwood, Burbank, Catalina Island, Chino, Chino Hills, Claremont, Crescenta Valley, Culver City, Diamond Bar, and Eagle Rock. Plus El Segundo, Encino, Glendale, Hacienda Heights, Hermosa Beach, Hollywood, La Canada Flintridge, La Verne, Los Angeles, Los Feliz, Malibu, Manhattan Beach, Marina del Rey, Mira Loma, Montclair, North Hollywood, Ontario, Palos Verdes, Pasadena, Phillips Ranch, Pomona, Pomona Valley, Rancho Cucamonga, Redondo Beach, San Antonio Heights, San Dimas, San Gabriel Valley, San Marino, Santa Monica, Sherman Oaks, Sierra Madre, Silver Lake, South Pasadena, Studio City, Toluca Lake, Torrance, Upland, Venice, and West Hollywood. If you're looking for a Los Angeles photographer and you'd like to book me, please Contact Me for more information. I'd love nothing more than to have the opportunity to win your business.